[Database: Mailbox Database XYZ, Server: server.domain.local]. 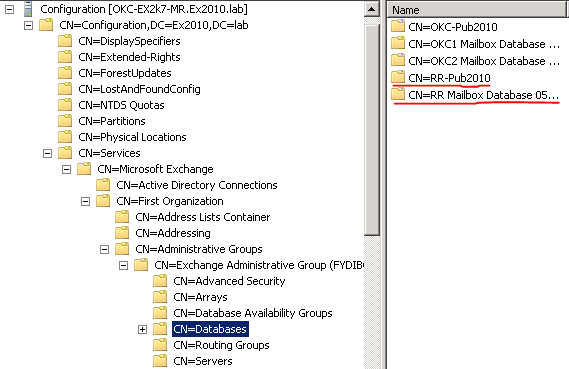 Test Replication between domain controllers, if it fails troubleshoot AD. Sites and service not configured – Need to configure AD Sites and services subnets to match your site topology. 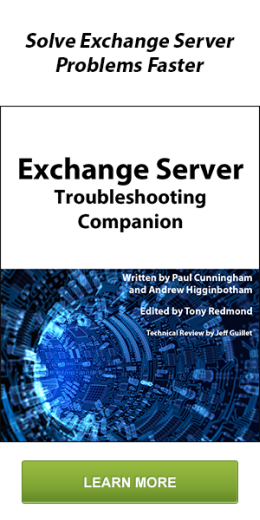 Permission on the NTFS directory for the Exchange binaries has been modified. System and Administrators should have full access to the Directory.